For many people, Massive Attack represents a very important time in English electronic music. 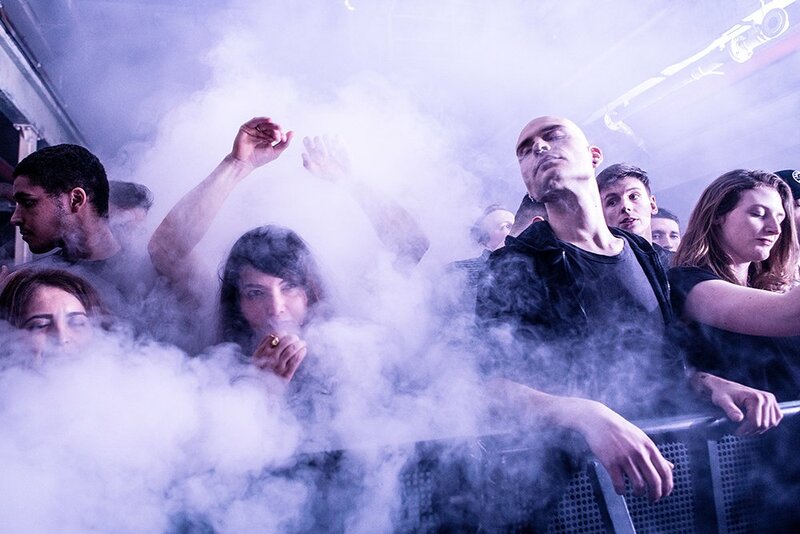 A time when they were seen as being pioneers in the Trip-Hop movement throughout the nineties, a group that would think into the future and would capture the essence of terror and anticipation that the decade brought as everyone looked towards the turn of the millennium. The turn of the millennium brought a lot less music to the devoted fans of Massive Attack, as members split off from the group and they gradually turned from a band who were interested in the future to one that faded into the backdrop, losing the edge they had perfected the decade before. It’s not so much that their noughties material was bad, but it was certainly middling. It’s a great pleasure to be able to say, that in 2016, Massive Attack has made an intriguing and highly engaging piece of art. The four tracks the duo concoct on Ritual Spirit may not see them reinventing electronic music or even pushing boundaries in Trip-Hop, but they’re certainly back in that they’re capturing the haunting and dark spirit of their early material in inventive ways. 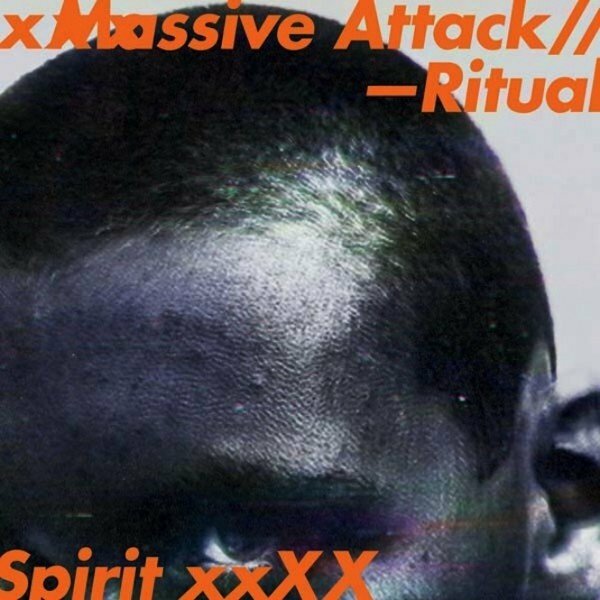 Ritual Spirit sees Massive Attack have their first collaboration with the Trip-Hop artist, Tricky since they parted ways after 1994’s Projection. The return of him also sees the return of the group creating vividly dark and sensual music despite being a departure in some way as t’s the first release from the group to not feature vocals from Horace Andy. The duo takes the backseat on this EP and decides to shine a light on some of the new guest spots from some of the UK’s talent of today including Young Fathers, Roots Manuva and Azekel, a smart move that has created some of the most fresh-faced music they’ve made in years. The EP opens with the ominous Dead Editors with Roots Manuva bringing his dreary monotonous vocals to an instrumental that makes takes his downtrodden delivery and makes it a tactile earworm with deep sub bass and a high hat on every off beat accentuating his presence. The song shows Massive Attack embracing fresh faces and gives us a slight insight into how they’re bringing their sound to the modern age, despite the fact that the remaining songs capture different ends of what their aesthetics can bring. Massive Attack shine on this EP in their ability to make music that still sounds so indebted to Britain, with distinctively British artists. Voodoo In My Blood With Young Fathers is the most experimental, dirty and catchy thing they’ve been a part of since their early mixtapes with them blending their knack for tension building with Trip-Hop tropes. The same tension is apparent on Ezekiel’s feature on the EP’s title track, where there’s a stark contrast between the vocals and the slowly building instrumentation surrounding it. The biggest pleasure from the EP is on the closing track with the glorious return of Tricky. When he pairs up with this group sparks always fly and Take It There is a long and haunting track showcasing the fact that Tricky doesn’t even need to appear too prominently on the track for his influence to be felt. He looms over the track like a phantom even when the track goes for an extended instrumental conclusion. This is highly engaging music; music that in the form of a full-length album could deliver a new burst of creativity later on in the career of this iconic group. But as the EP stands, it’s something that could bridge the gap between their old material and new as well as bringing them new fans. A lover of oddities, who enjoys writing about such things.